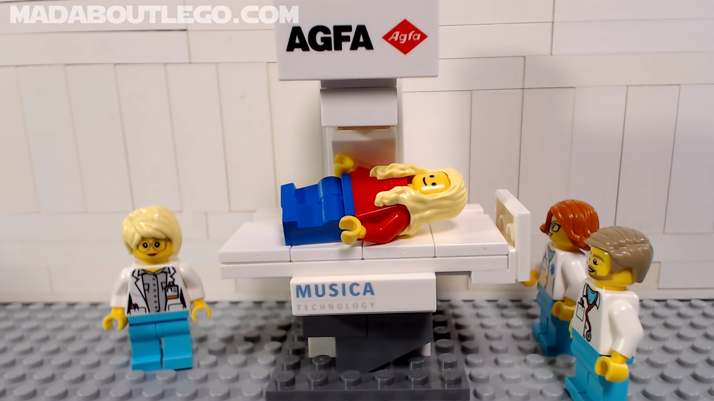 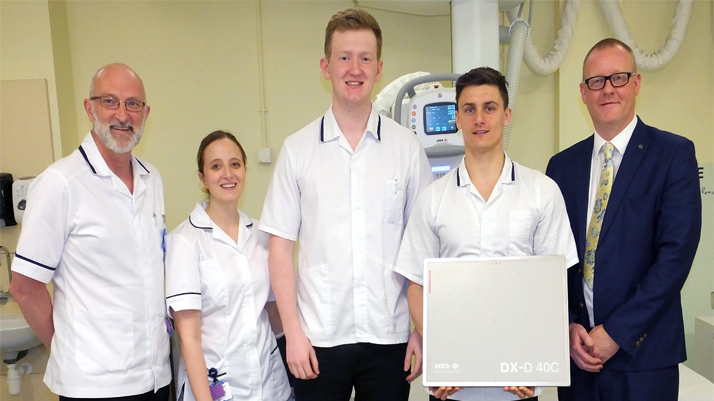 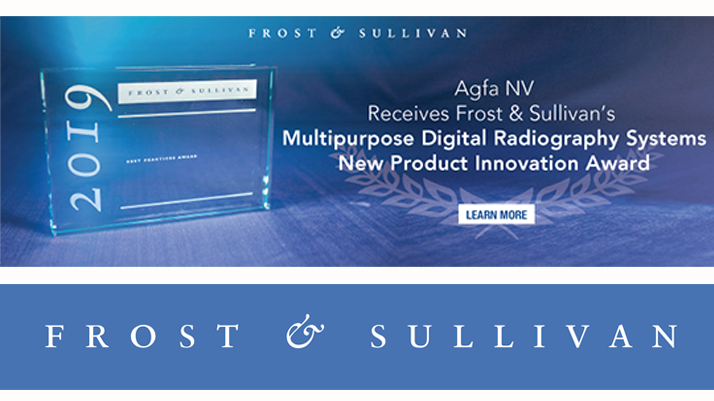 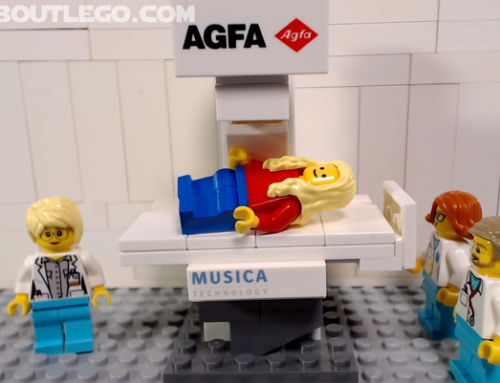 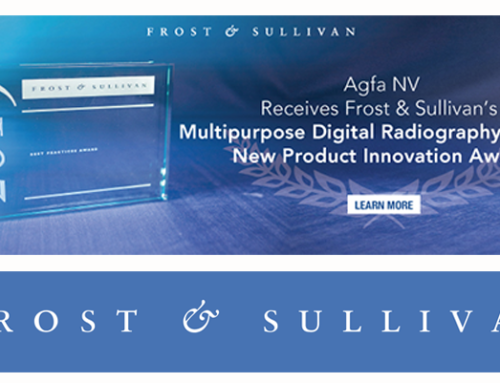 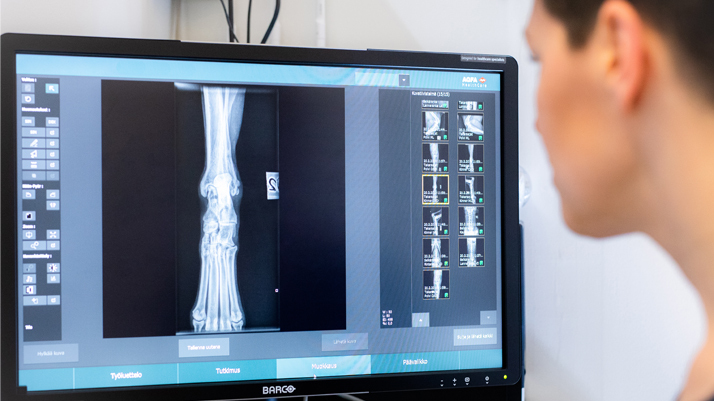 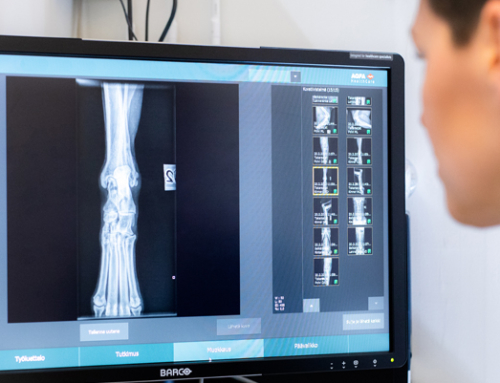 Agfa announces that the Wrightington, Wigan and Leigh NHS Foundation Trust, in North West England, UK, has implemented Agfa’s DR Retrofit direct radiography (DR) solutions at three of its sites. 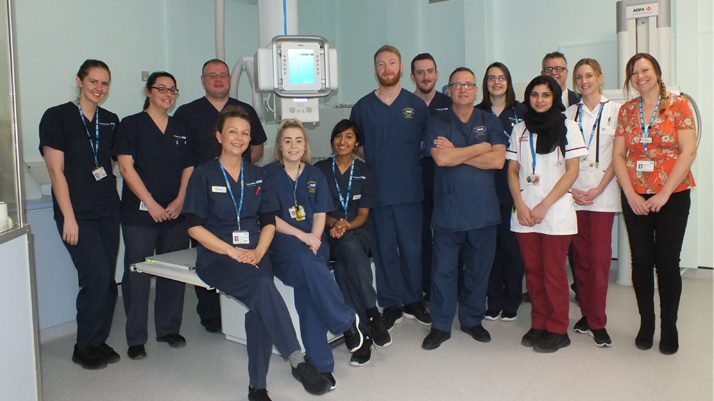 For the Wrightington, Wigan and Leigh NHS Foundation Trust, the upgrade has resulted in faster, smoother patient throughput, as well as enhanced workflow and better image quality. 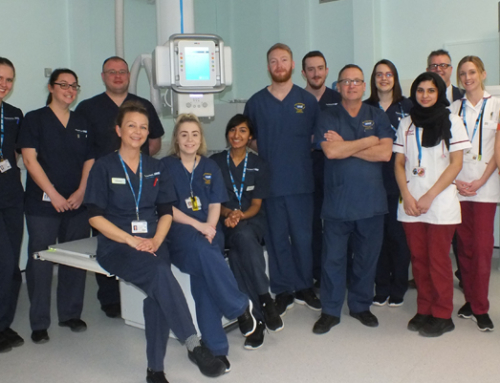 At the Thomas Linacre Clinic, patient throughput has jumped from 80 patients a day to 120 patients a day.